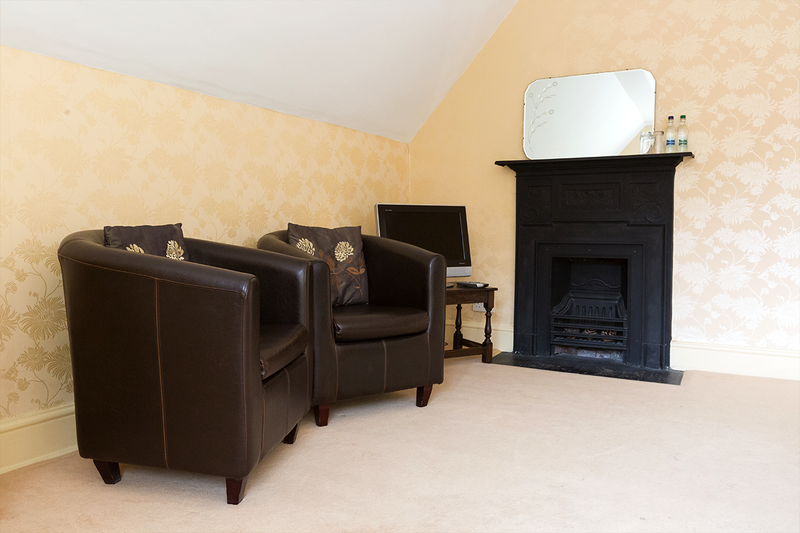 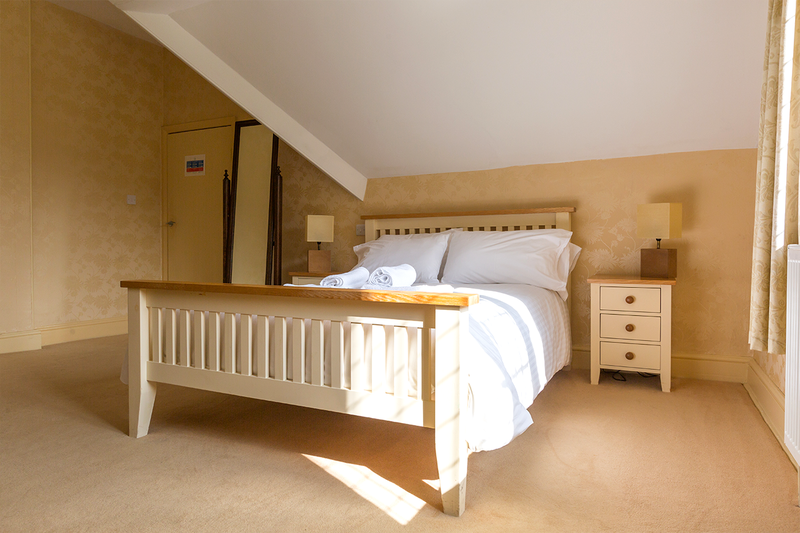 We have 4 generously sized superior double rooms. 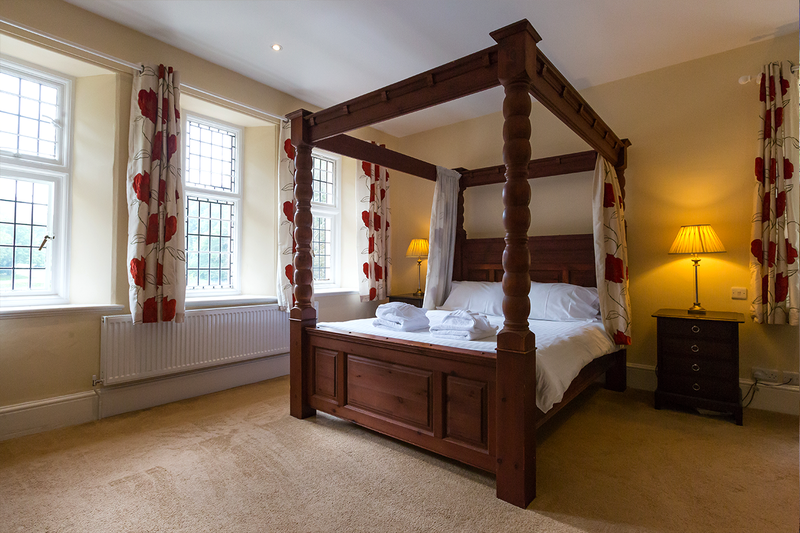 Some have four poster beds that overlook the front of the hotel with views of the Heddon Valley. 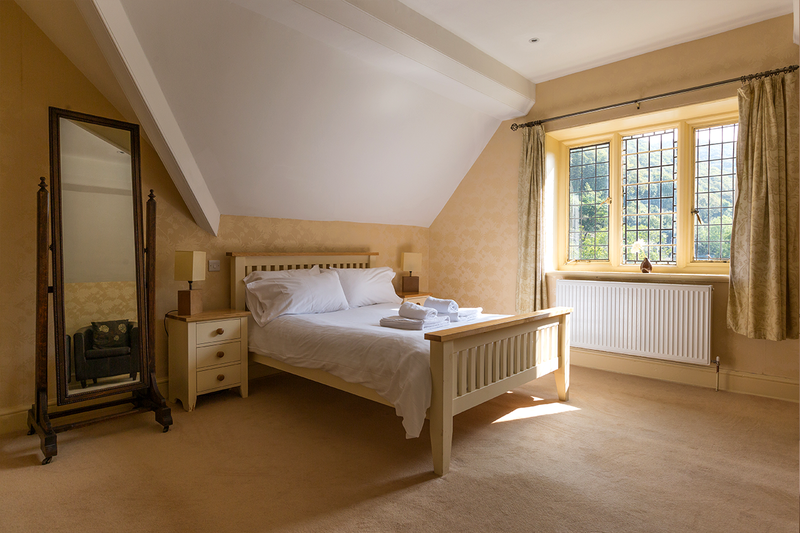 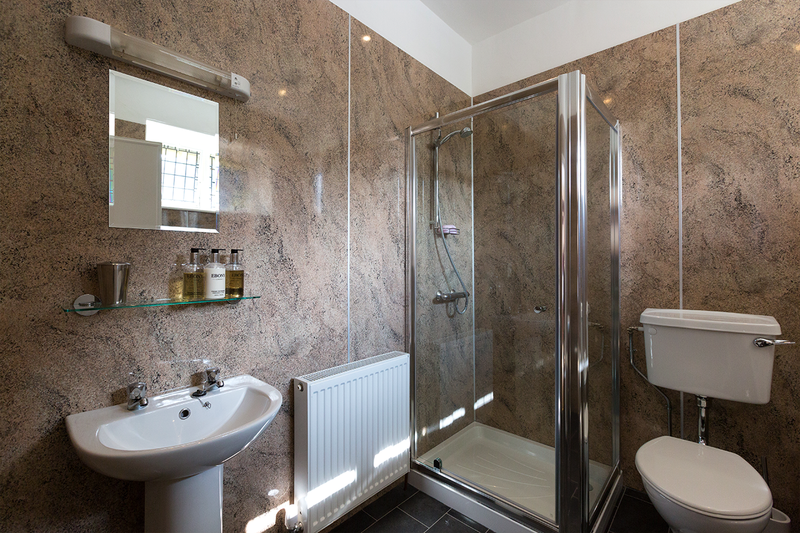 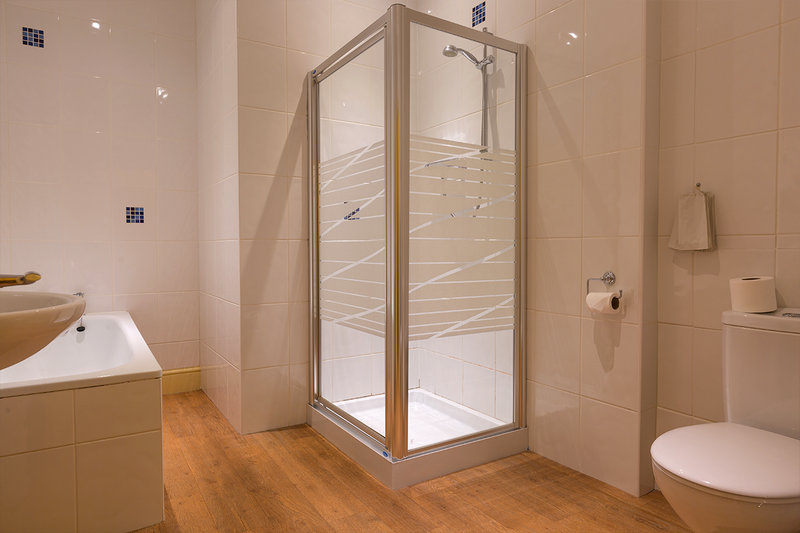 All of the rooms are recently refurbished and generously sized with flat screen TV All of the rooms are en-suite with seperate shower and baths.